on Friday, July 24, 2015. 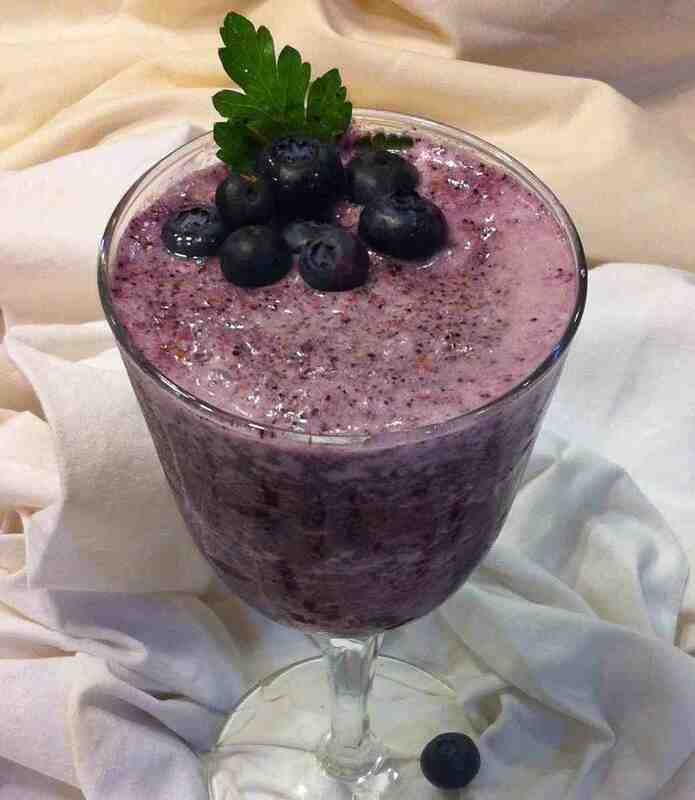 Blueberries are conistently listed as one of the top ten superfoods to add to your diet. So what is a superfood, you might be asking? 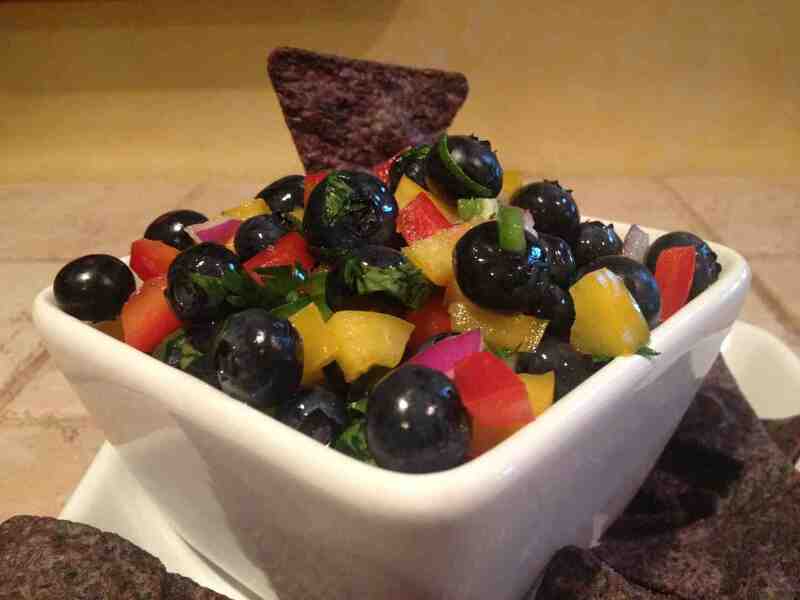 According to Meriiam-Webster a superfood is a food that is rich in compounds considered beneficial to a person's health. While there is no official standard for classifying superfoods, blueberries do contain high levels of anti-oxidants and fiber, have no known side effects and very few allergies, and help slow the aging process down. Very few other foods have as many positive benefits and therefore these sweet berries easily rise to the top of the list! To enjoy blueberries and all their great benefits, try out this Oatmeal Superfood Breakfast Bar recipe from A Healthy Life For Me blog. Blueberry season is winding down -but you can still enjoy Georgia Blueberries all year long! We've found some great tips on freezing your blueberries for later use. Check out the tips below from blogger happymoneysaver.com and read the full article for more information! 1. Gently wash the blueberries, getting any stems or leaves out. 3. Add some sugar to the blueberries. 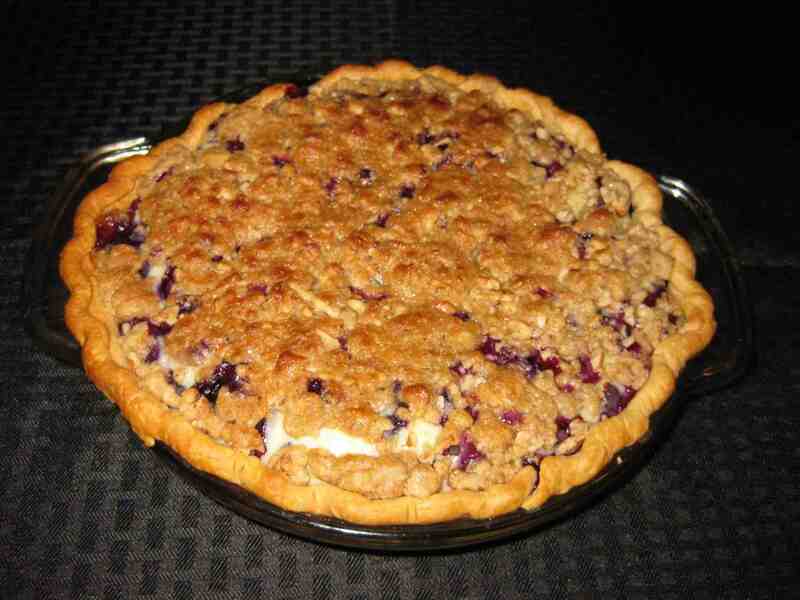 Cooks Illustrated says for every 2 cups of blueberries use 1/3 cup of sugar. 4. Mix them up gently. 5. 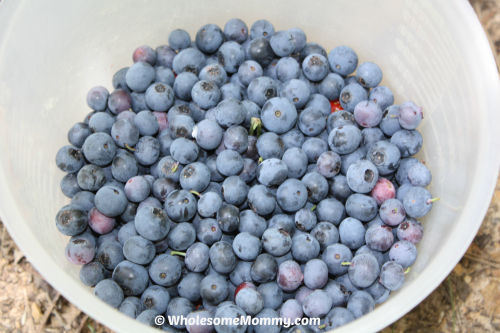 Add blueberries to freezer bags and freeze! *These blueberries should last up to 6 months or longer! 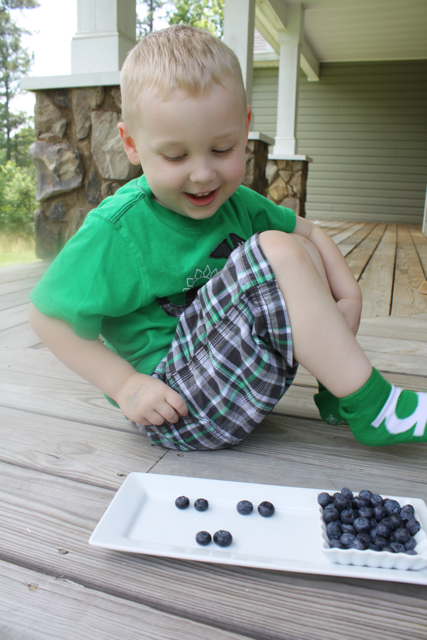 We love blueberries in every part of the meal. 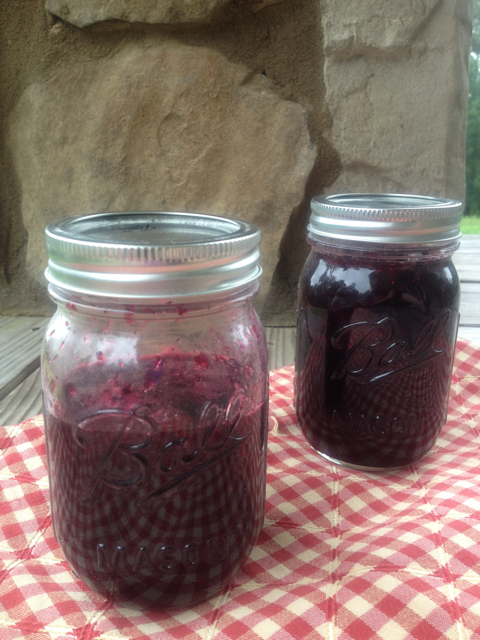 A new blog Produce Bites recently posted a great recipe by blogger Jenna Braddock using blueberry ginger vinaigrette! 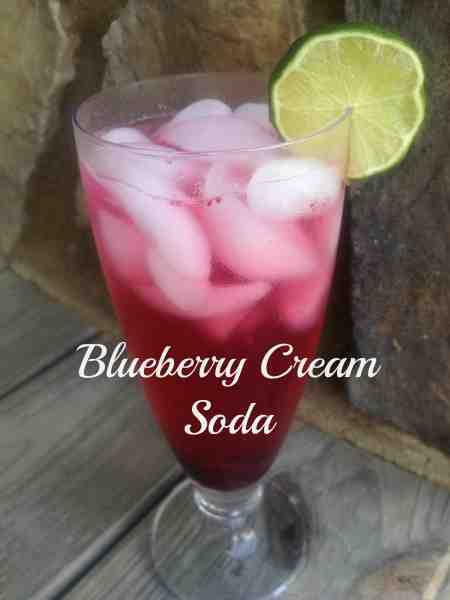 Click here for the recipe on Produce Bites! on Tuesday, August 20, 2013. Watch Georgia Blueberry Commission Ambassador, Chef Hugh Acheson, on CBS This Morning Saturday. Written by Denise Sawyer on Wednesday, July 24, 2013. Soda or pop? What do you call it in your neck of the woods? Here is Georgia, most carbonated beverages are referred to as "Coke." This is due to Atlanta being the birthplace and home of Coca-cola. Fresh fruits and veggies are rolling in here in the South. It makes me perfectly giddy. Why? Bountiful produce means its time to get canning! I’ve already started a list of old and new recipes that I want to make and try. on Monday, July 01, 2013. Are you ready to celebrate July the 4th? Do you go all out and decorate your house for the holiday, or do you go to someone else’s house that does the decorating? I have grown up with others doing the decorating, although I have contributed some of the food. But this year, I want to decorate and celebrate at my own house with my family and friends. 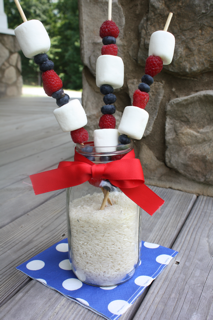 I’ve gotten tons of fun ideas from Pinterest. Many of those ideas include Georgia Blueberries. There are lots of delicious desserts that you can make, such as brownie pizza with blueberries and strawberries on top for a patriotic look, red, white, and blue parfaits and trifles, and beautiful fruit salads with star shaped fruit!